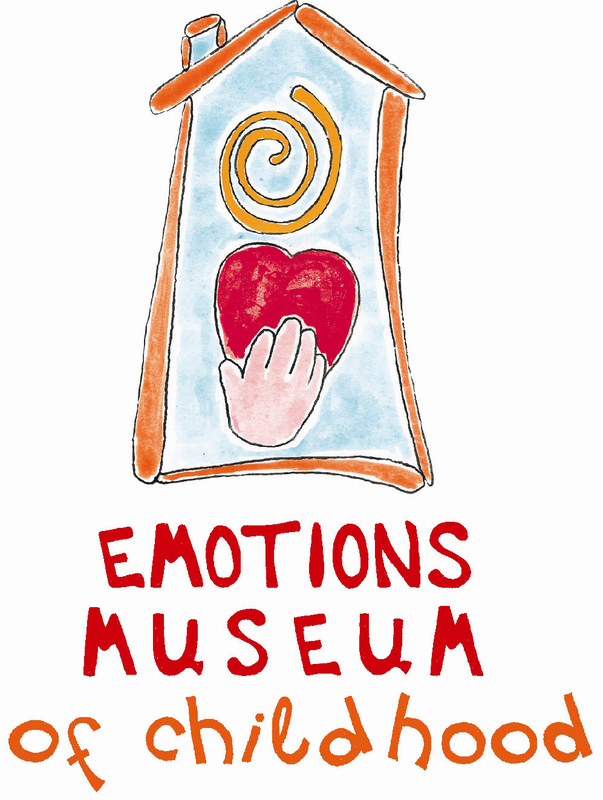 What is the Emotions Museum of Childhood? 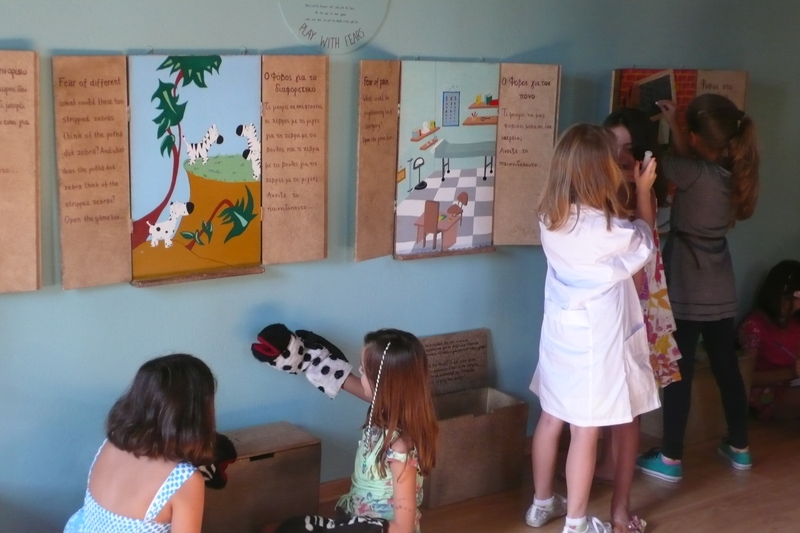 It is a children’s museum which uses interactive exhibitions, play and fairytales, in order to encourage children to discover their emotional world, to learn more about themselves and others. 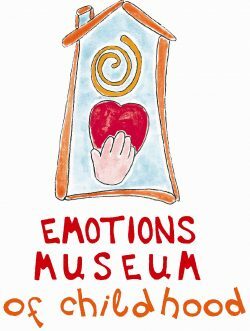 Moreover, it sensitizes adults, parents and teachers on subjects which deal with the children’s emotional development and socialization. 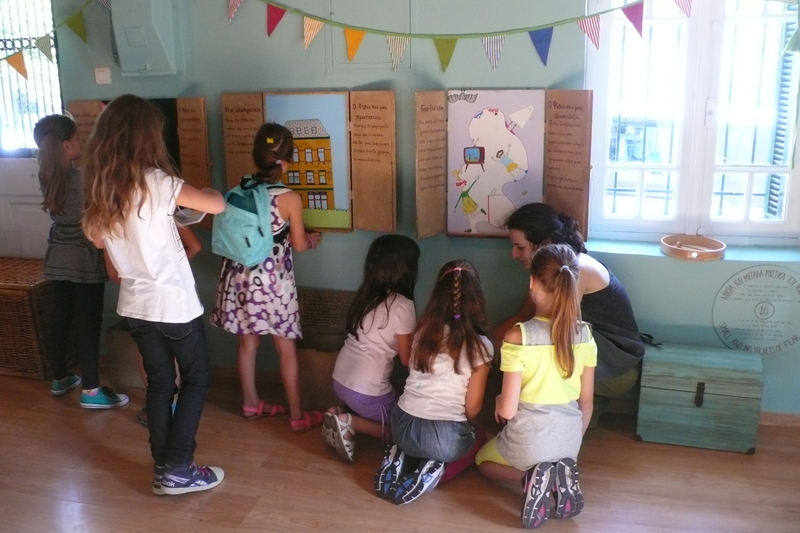 Interactive Exhibition "Hello Mr. Fear"
Which is the museum’s philosophy? 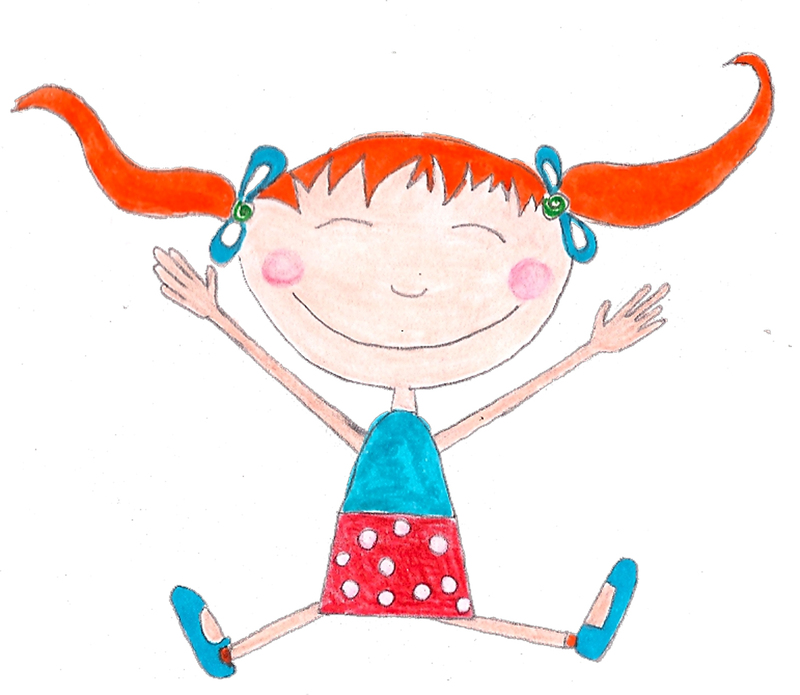 As children grow up they usually get confused with their emotions, they feel the need to understand themselves and the world that surrounds them and find their own meaning in life. Harmonic emotional development helps them to become creative, sociable, tolerant and happy adults.